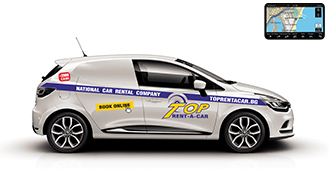 Top Rent A Car offers cargo van rentals at affordable prices. You can book on our website with discount for online reservations. 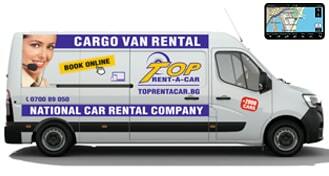 The system will automatically calculate the exact price of the chosen cargo van for rental and on the last step of the booking process there is information about all included in the price. 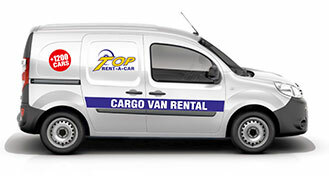 We offer cargo vans for hire from the leading manufacturers as Toyota, Ford, Renault, Iveco and others. 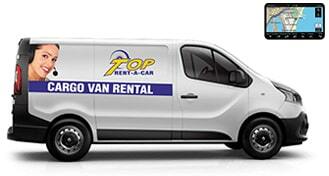 Best conditions for hiring a comfortable cargo vans.